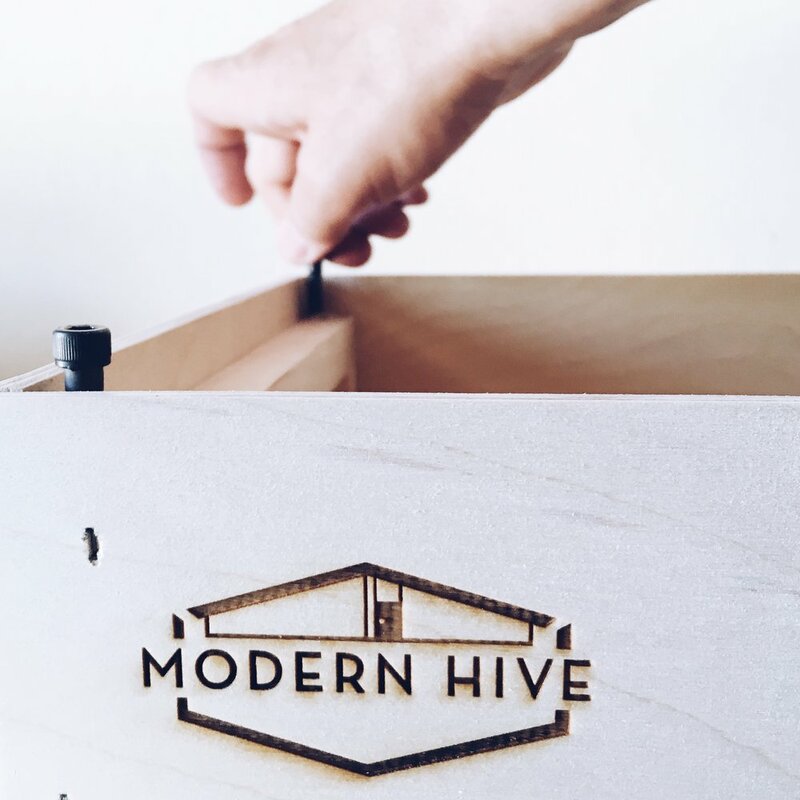 Modern Hive designs are solutions from our home to yours: swarm boxes to keep bees in our urban farm, re-usable bags, and coasters to protect our vintage wood furniture. I like using materials like wood and leather that age beautifully over time. Modern Hive designs are influenced by the minimalist lines of our midcentury modern home and the organic textures of our urban farm. 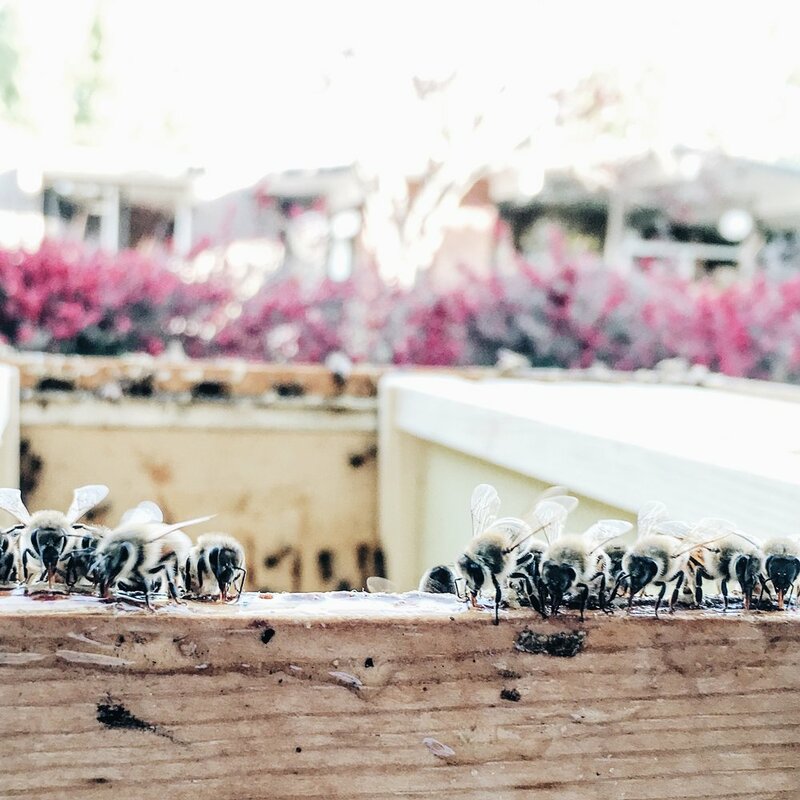 Take a peek at our homestead in the recent articles and videos featuring Modern Hive . All of our articles & products are designed with people, bees, and sustainability in mind.